Over the years, the pricing for gaming monitors have become outrageous. 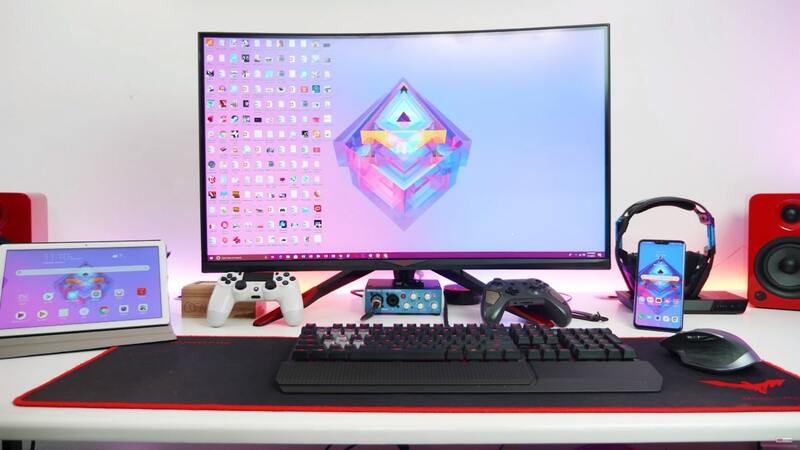 A few companies like Viotek still put the average gamers into consideration by making the prices of their gaming monitors affordable without compromising on quality. 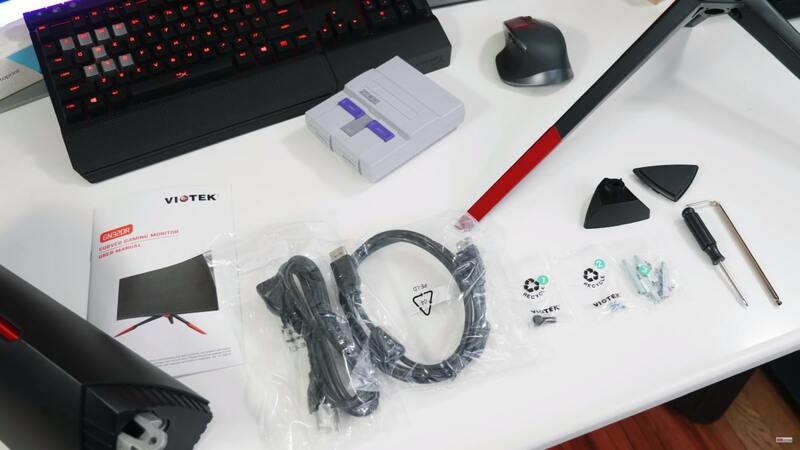 We had the opportunity to review the Viotek GN32DR on YouTube, so we decided to give it our Tech My Money approval too. 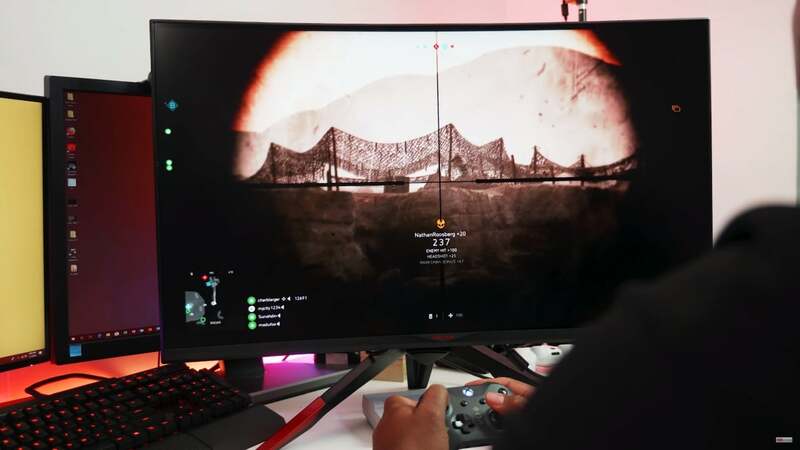 The Viotek GN32DR is a 144Hz gaming monitor with Freesync and a refresh rate of 144hz. 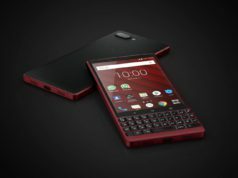 It’s currently priced at $399.99 on Amazon. 6) and a user manual. 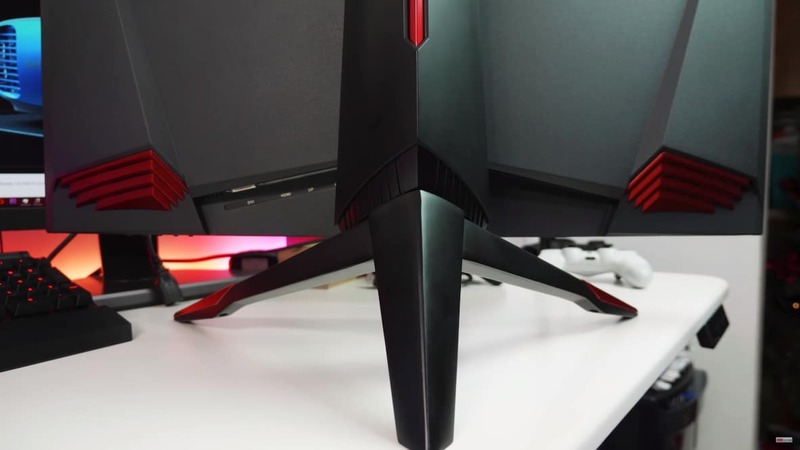 Our review unit comes in an all-black design and red accent on the stand and around the monitor. 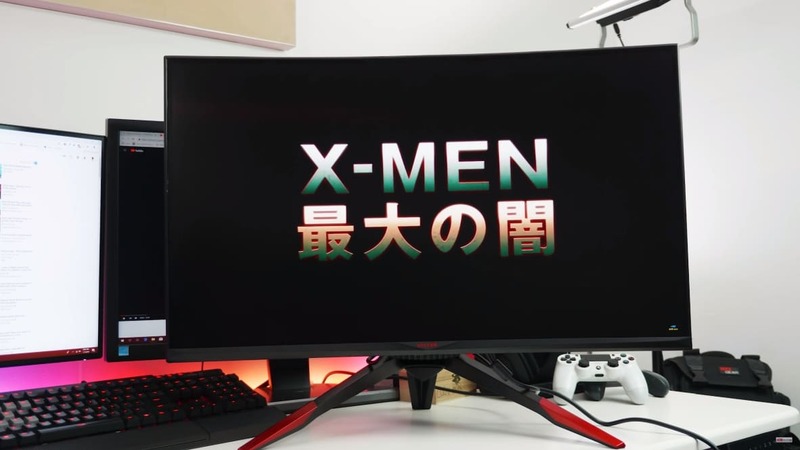 The monitor has a 32-Inch Curved screen, offers 2560×1440 QHD resolution, and an aspect ratio of 16:9. This resolution is suitable for its size, and it’s a great step up from 1080p. The VIOTEK GN32DR gaming monitor makes use of a Vertical Alignment (VA) panel. VA panels are way better than TN panels when it comes to colors reproduction. As expected from a VA monitor, the panel is capable of displaying 95% of sRGB, and 72% of the NTSC color Gamut. With a few setting adjustments, using the monitor for some post-production work was attainable. If you are a fan of multiple display setups, then you’ll fancy the slim bezels on the sides of the display. At first glance, there are no visible buttons in sight, that’s because your control buttons are located under the display. Since it’s a curved screen monitor, the 1800R curve radius gives you an immersive view. 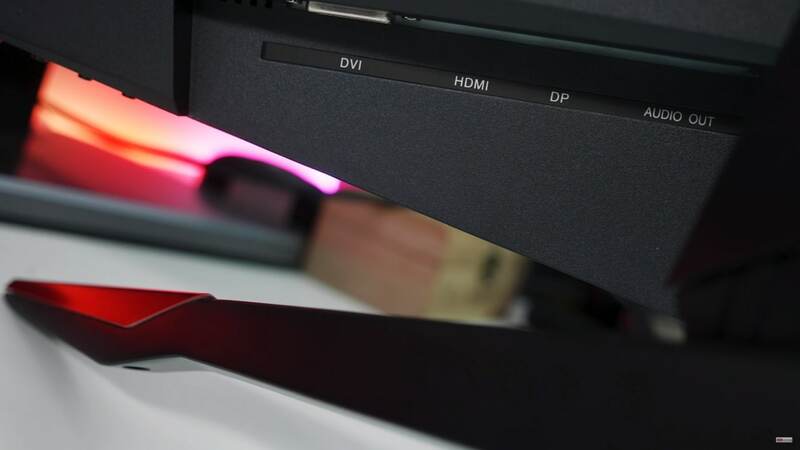 The monitor has a rugged Black mental stand with a red plastic accent that Viotek calls “rage-proof”. This helps keep the monitor securely locked in place, while still being angle and height-adjustable. The buttons to navigate through the menu can be found underneath the right side of the monitor. It’s very easy to navigate. This is where you’ll see your current settings switch through different profiles, and other settings like brightness, color temperature, contrast and overclock the monitor to monitor to 144 Hertz. You can also add a crosshair to the center of the screen or use the picture in picture to display images from two different sources. 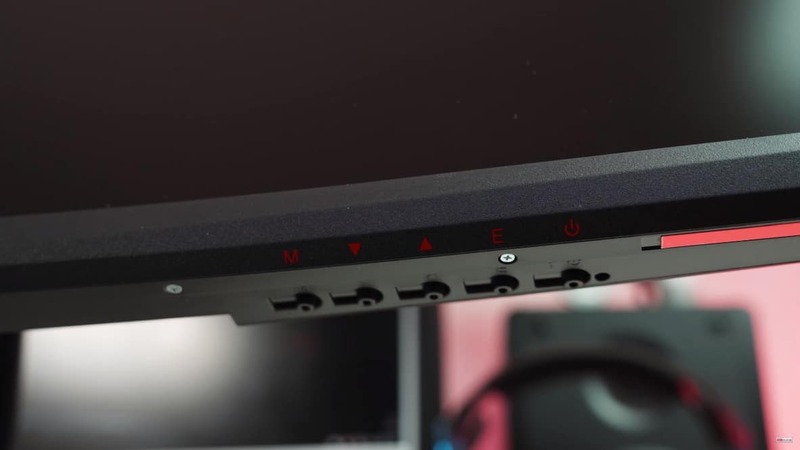 The connections are up under the display, they include your power connection, a 3.5mm audio jack, DVI, HDMI 2.0 and DisplayPort 1.2 ports. Viotek has once again shown up with another solid display when it comes to performance. The GN32DR checks all of those important boxes when it comes to a gaming display. 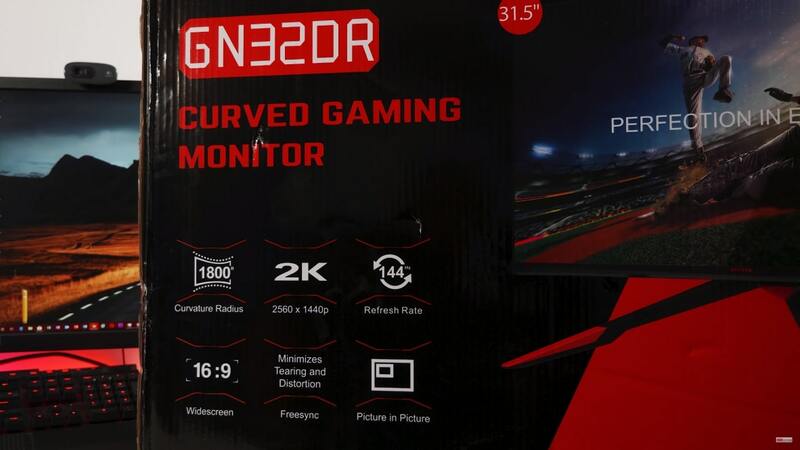 With specs like 144Hz refresh rate, 4ms GTG response time and advanced gaming features, like FPS/RTS optimization, the GN32DR is a major steal for its price point. 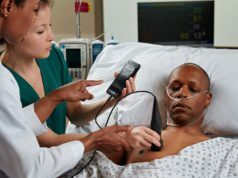 The monitor is not a premium device, and could definitely use some improvement in the aesthetics department (using fewer plastic materials and better control buttons or addition of a clickable joystick control). 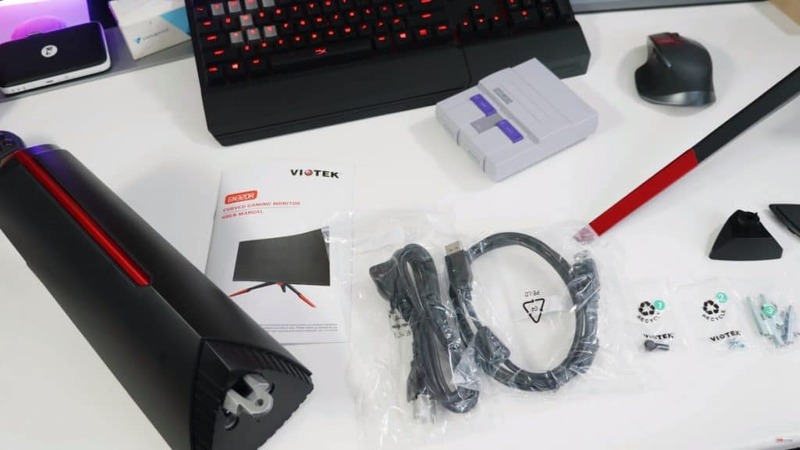 Overall, if you are looking for an affordable gaming monitor with some good real-estate, the Viotek GN32DR is a good buy. The Viotek GN32DR is a good gaming monitor and an outstanding value for your money.